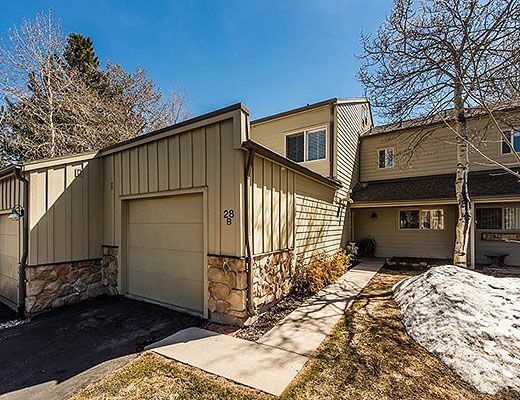 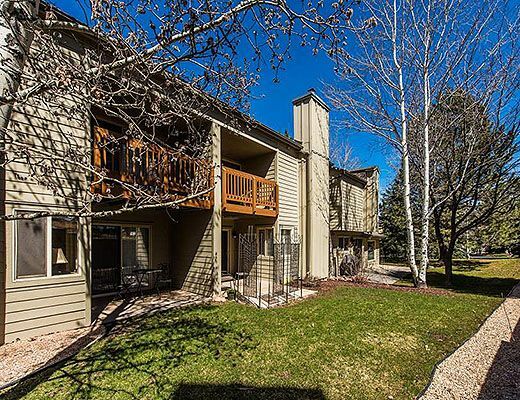 This newly remodeled, beautifully finished condo rental is right at the base of the Canyons Village area at Park Cityâ€™s hottest ski resort. 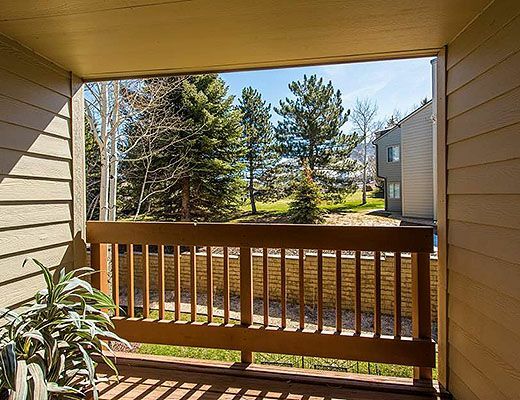 Located directly across the street from the Canyons Cabriolet lift, you can walk right out your door and into adventure territory! 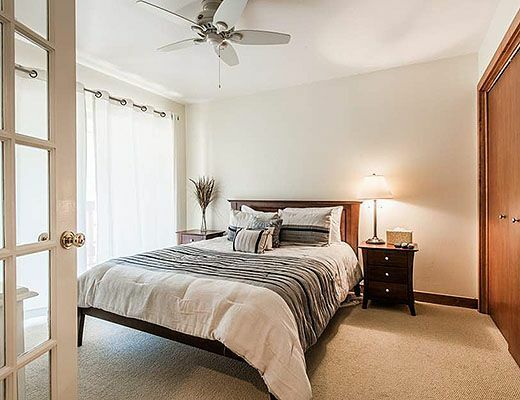 With a private home feeling, this spacious townhome has gorgeous, timeless furnishings, warm tones and clean contemporary lines that give the decor a catalog feeling. 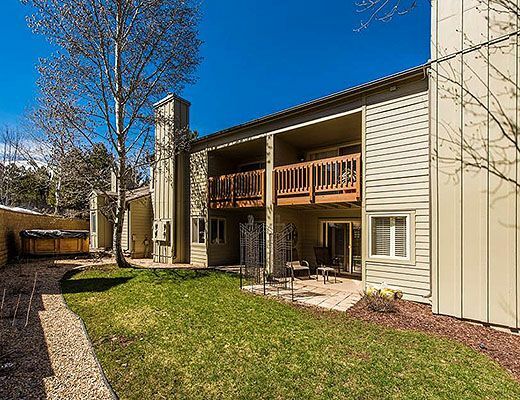 With an ambient family room fireplace, state of the art kitchen, and lodging for 6 at an affordable price, you simply cannot find a better location and luxury setting. 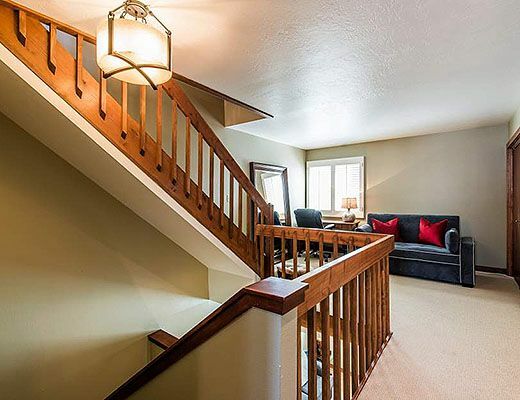 The main floor offers a large family room with a flat screen TV, massage chair, fireplace, a picture-perfect kitchen, laundry room and powder room. 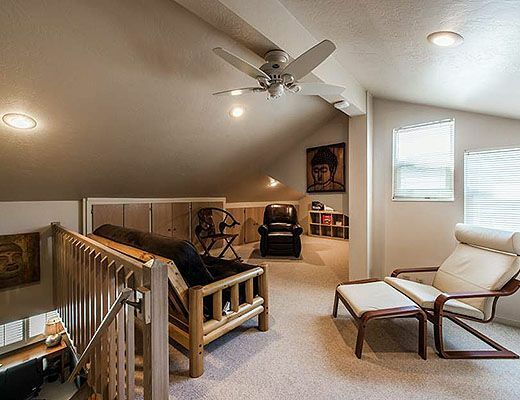 The second level has two queen suites with adjacent baths, and a study area that offers a full-size pull-out sofa. 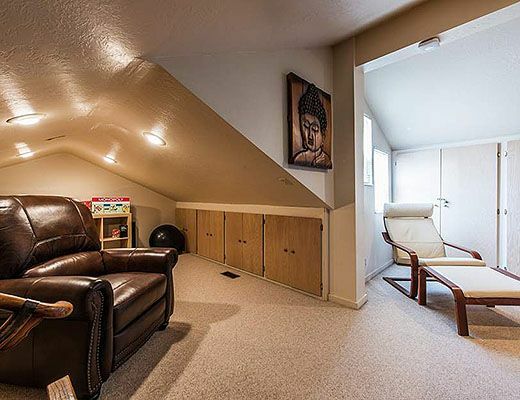 Upstairs, you will find a spacious loft area with a full-sized fold-out futon that can also serve as an exercise space or play room. 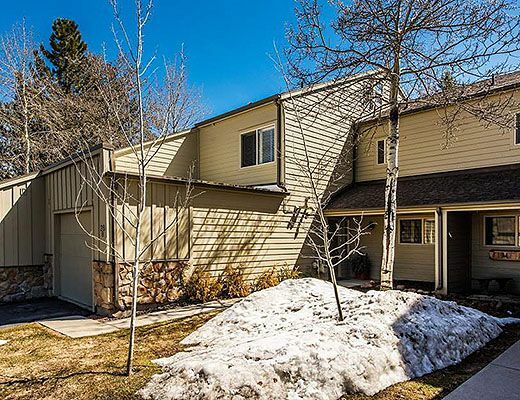 In warm weather, this residence includes access to the common area pool and clubhouse, which compliment summer golf and outdoor recreation options now offered by the Canyons. 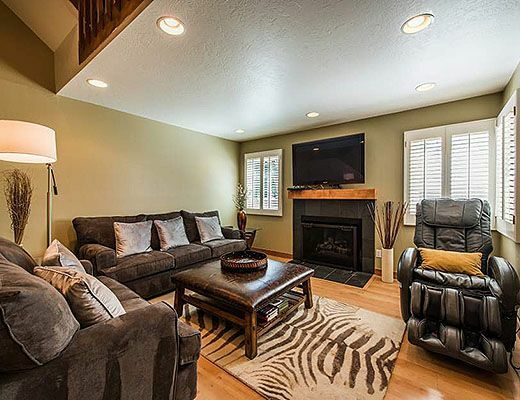 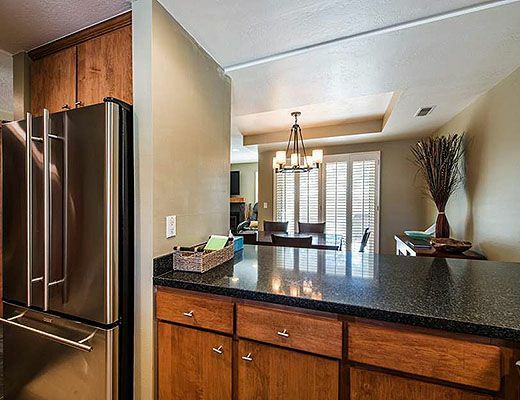 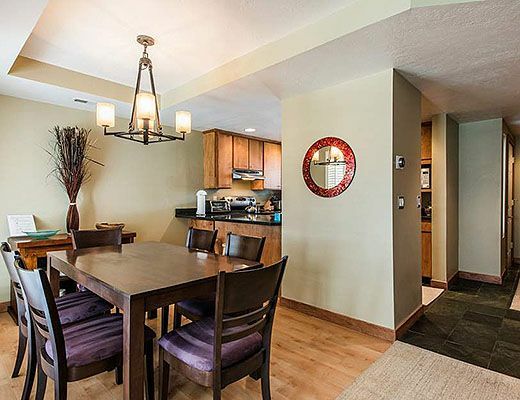 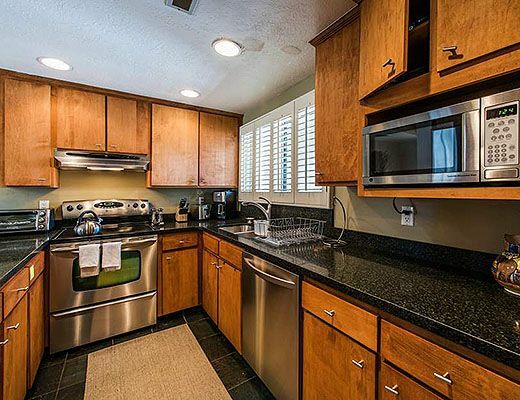 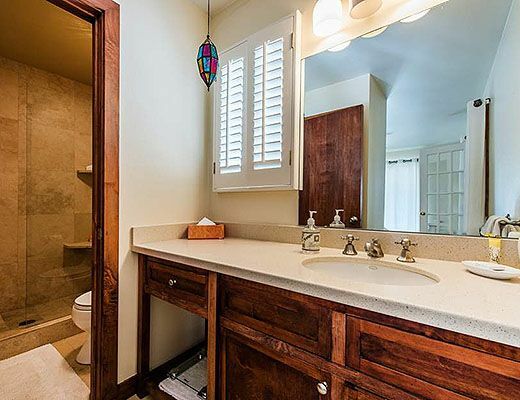 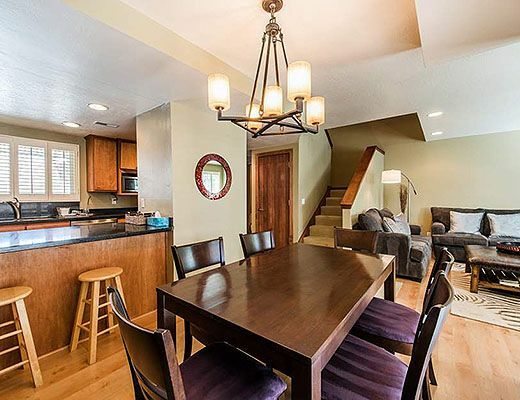 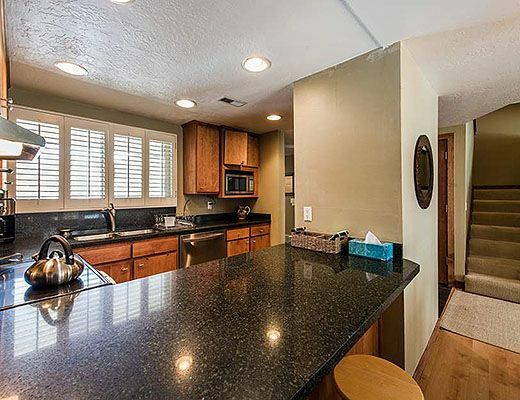 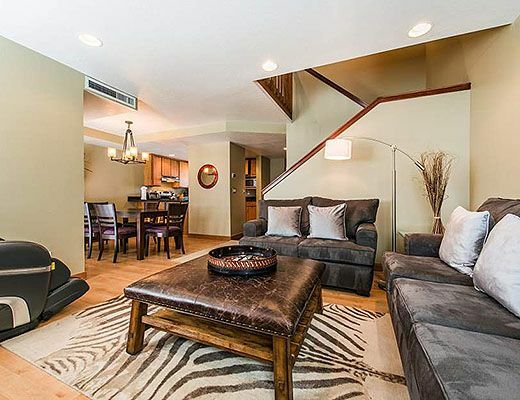 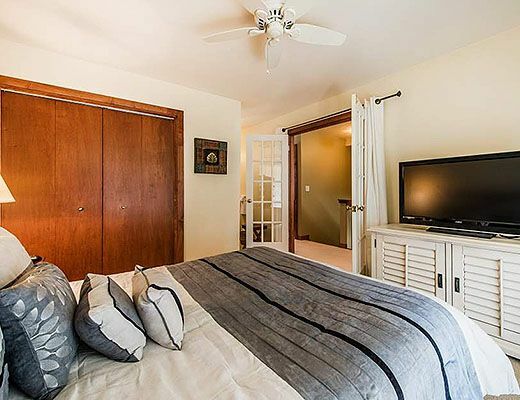 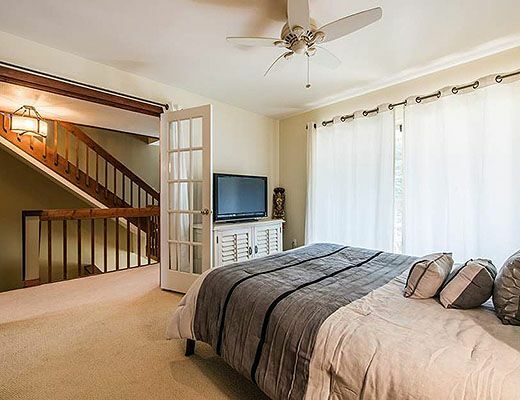 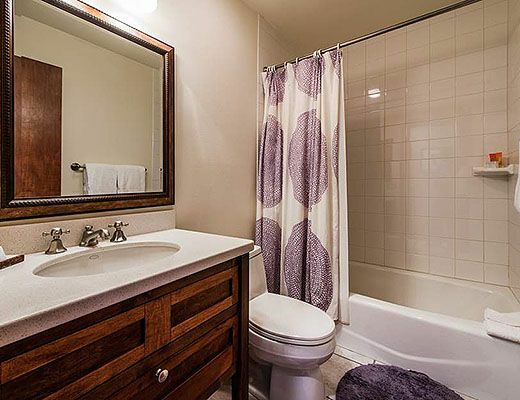 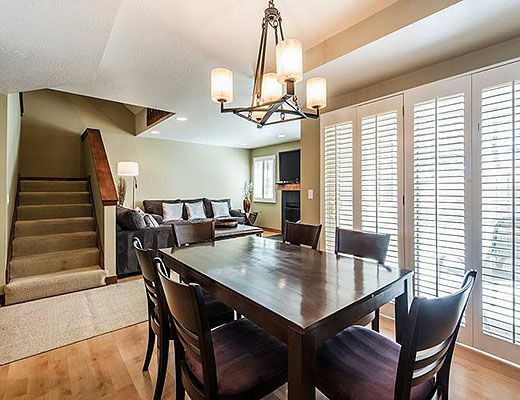 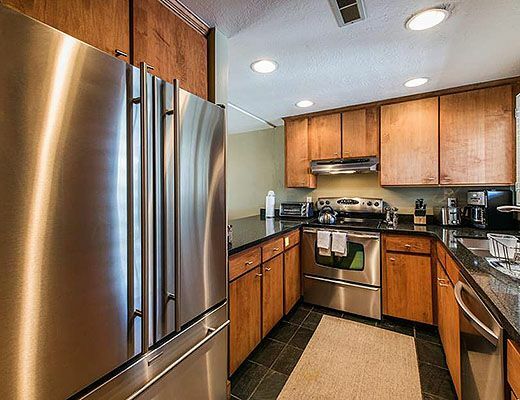 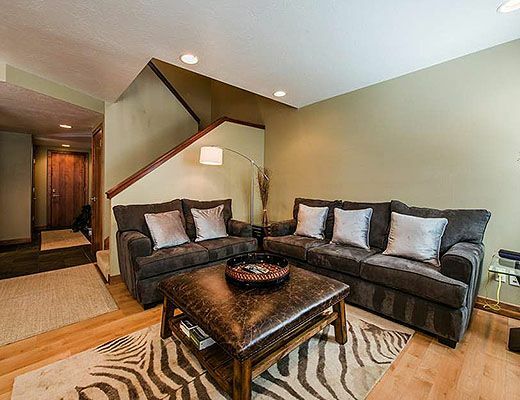 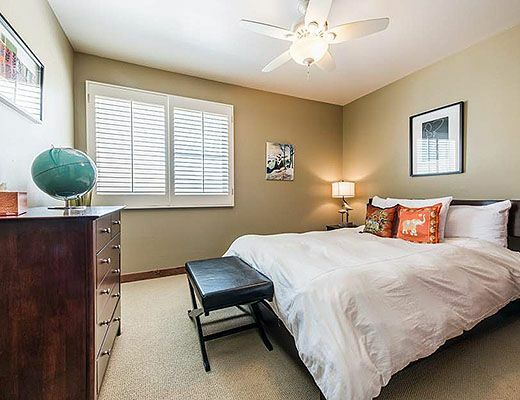 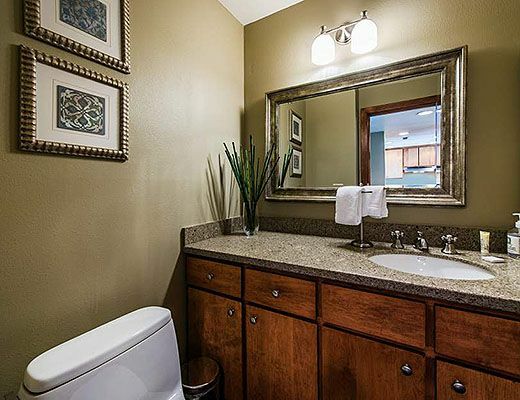 Whether you are coming to Park City for winter skiing or summer adventure, this townhome is ideally located and offers creature comforts for the most discerning traveler.